Kangaroo Apple (Solanum aviculare) is a small to medium shrub with a fast growth rate, spreading habit suitable for a full sun position in the garden, but tolerant of dappled light to full shade. It is indigenous to the Melbourne area, and can be found growing throughout the south-east of Australia. 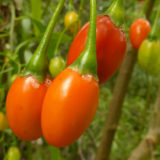 Kangaroo Apple is also part of the Nightshade family (Solanaceae), which includes tomatoes and eggplants. It has brilliant purple flowers, which give way to small green egg-like fruits that turn orange to red when ripe, juxtaposing the attractive dark green lobed foliage. Mature plants can be up to 3m tall and 4m wide. Kangaroo Apple can be found in Melbourne growing in moist understory bush sites, often around taller Eucalypts and Wattles along creeks and watercourses after being spread by birds. Adaptable to a variety of different soil and light conditions, it grows in heavy clay to well-draining mediums, and is a fantastic screen or fast establishing cover for sensitive garden plants. 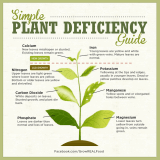 Plants are fast growing, with the average life expectancy being five to six years under good conditions. The purple flowers are produced in Spring, appearing throughout Summer. Fruits and flowers are a great source of food for native bees and birds, where the flowers are pollinated by the vibration of bees’ wings. Fruits can be produced within the first season, appearing throughout spring to summer. 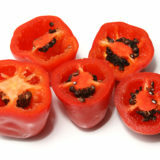 When mature, fruits can be collected and eaten raw or cooked in a similar manner to tomatoes. Be careful though – the green fruits are poisonous, and should be avoided till turning red-ripe. Kangaroo Apple plants can be heavily pruned to contain growth or to a desired height, and benefit from a soil rich in organic matter, mulching, and young plants may require staking in heavy winds or when in an exposed position. Supplementary watering during summer can help during periods of drought or hot periods. Please note: while very cute, this is not kangaroo apple. Solanum aviculare is available from local indigenous nurseries and select native nurseries, often in tubestock. 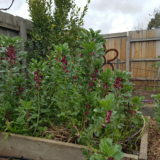 For a shrub in a permaculture-based garden, it’s perfectly adapted to Melbourne’s variable growing conditions and provides valuable food for our indigenous fauna. Its short lifespan is not an issue, as young germinates will be coming up in your garden in no time! 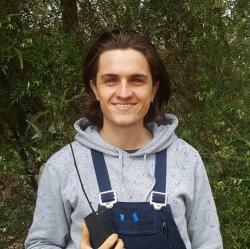 Dom is a recent horticultural science graduate and works at the Victorian Indigenous Nurseries Co-Op (VINC) and the Merri Creek Management Committee (MCMC) in the propagation, care and management of local plants, and the restoration of our local grassy and wooded ecosystems. 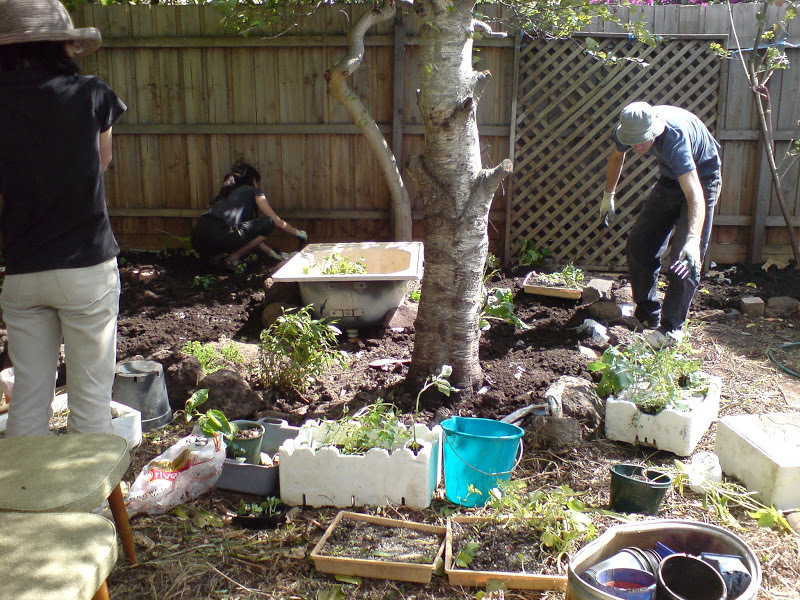 VINC provides locally sourced and propagated plants including grasses, wildflowers, trees and shrubs.